Brand: 4medic. Code NFZ: P.115. Code UNSPSC: 42241811. Code UMDNS: 18030. 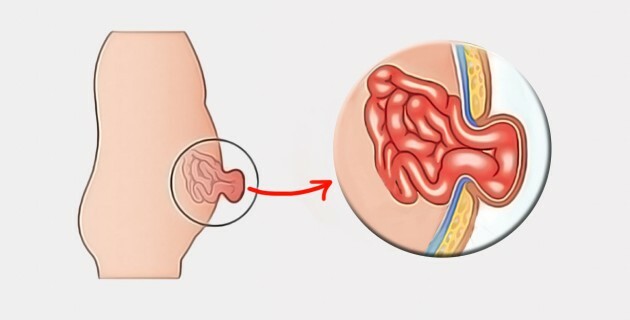 Umbilical hernia occurs when intestine, fat or fluid pushes through a weak spot in the belly. The abdominal wall is torn and peritoneum with intestine goes outside the cavity. As a result, the advanced hernia with the soft node shape may be visible. The symptoms of umbilical hernia are as follow: a swelling or bulge near the navel area. Many times they can lead to stomachache as well. The umbilical hernia tends to get bigger over time. The hernia occurs when the abdominal wall is weak, mainly among children or seniors. It is connected with physical activity such as weightlifting or obesity and pregnancy. It may occur in postoperative scar lesions as well. 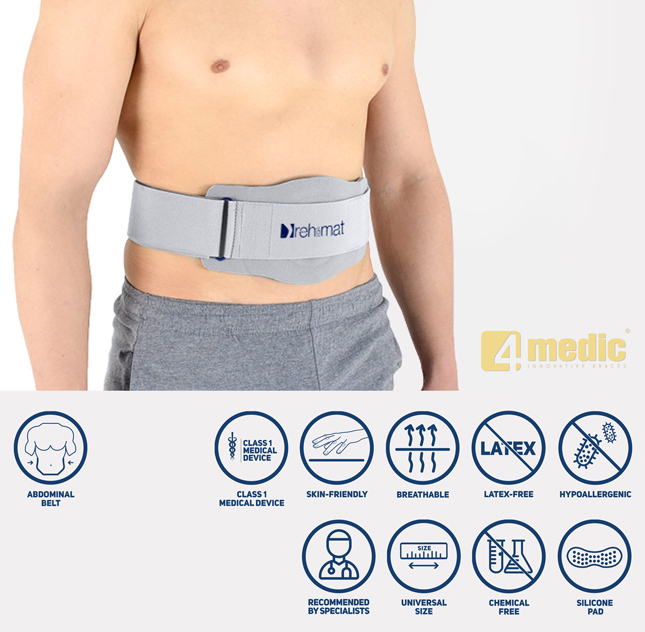 The great solution in this case is using the umbilical hernia belt before the surgery. 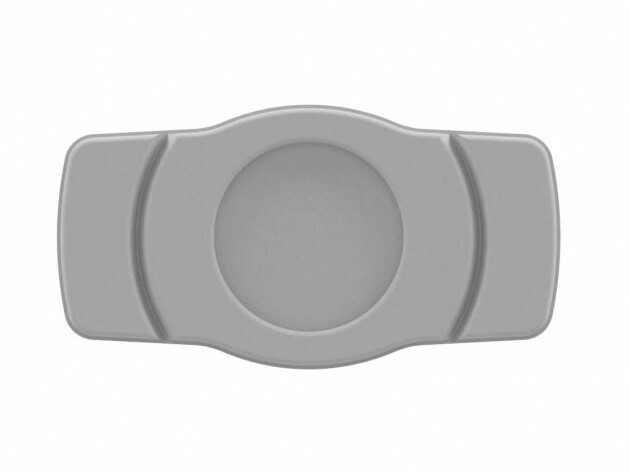 A perfect solution before a patient decides to a surgery is to use our umbilical hernia belt. 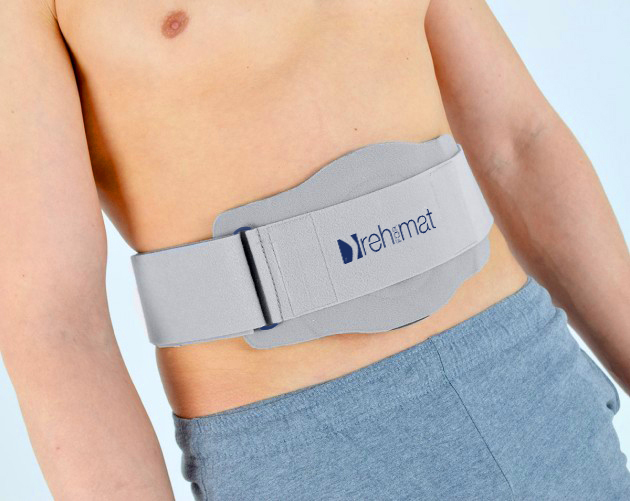 Therefore, REH4MAT created a hernia belt with a special silicone pad AM-PPB that supports and limits existing hernias. 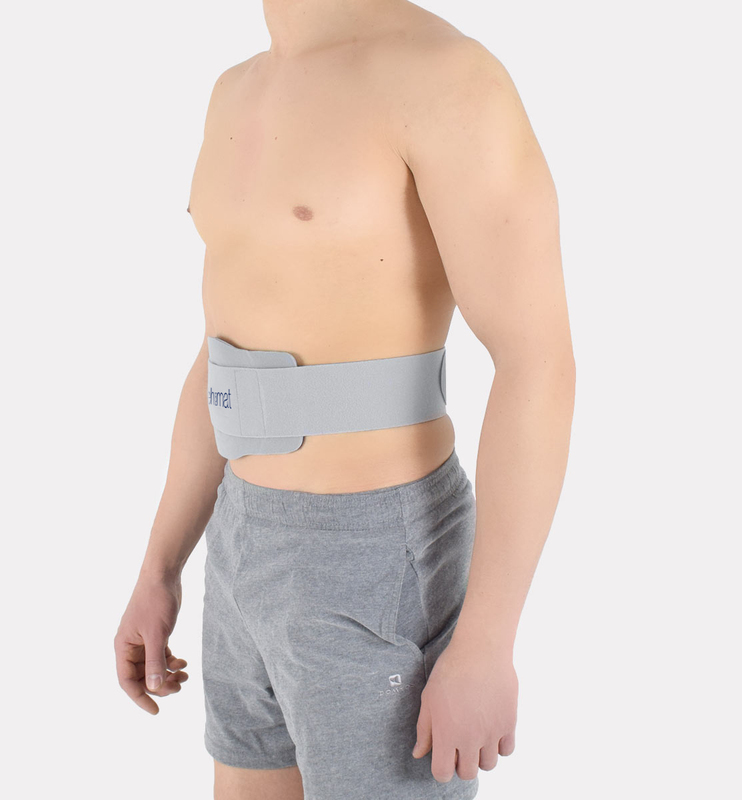 Umbilical hernia belt AM-PPB was made of a thermoformated EVA foam and was equipped with an anatomic silicone pad. This silicone pad was anatomically shaped and thanks to using a soft silicone, it fits perfectly to human body. To create a pad, we used a special kind of material, so even using a belt for long hours does not cause the enlargement of hernia. Additionally, the device was equipped with a wide circumferential belt. The important thing is that a patient can easily remove the ending of a belt and cut it off to adjust the length of the device. 5. two cotton covers for the silicone pad with the OekoTex Standard 100 Certification. What is important, circumferential strap is available as one universal size. 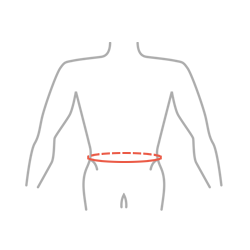 Thanks to that solution, there is no need to keep the large quantity in your warehouse and each patient will be able to adjust the length of the device according to own needs. ATTENTION! 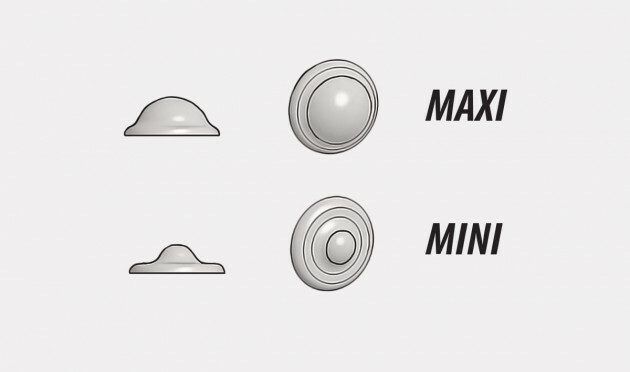 Silicone pad that is attached to the device is available in two different sizes – MINI and MAXI. A patient can choose between the MINI and MAXI pad. How to choose proper silicone pad? ATTENTION! 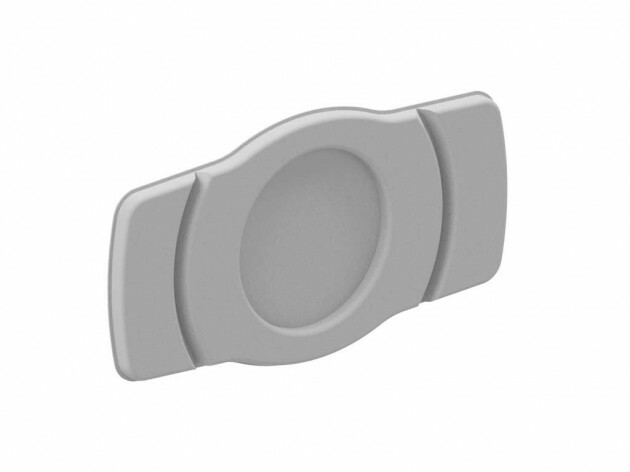 Do not use in case of irreducible hernia as silicone pad may damage the intestine wall. ATTENTION! Do not use after surgery of hernia with using synthetic materials.